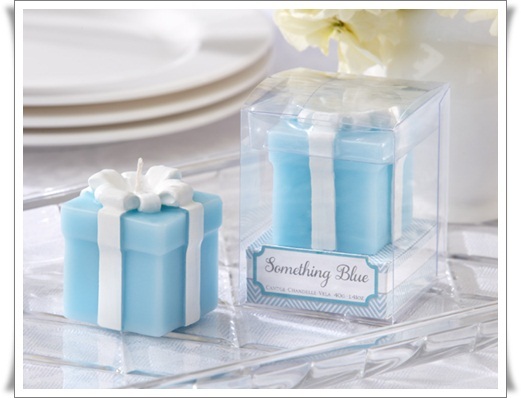 There's no need to borrow, because everyone at the wedding will be treated to something blue when you thank them with this most meaningful favor. This candle favor is a new take on an old and dearly loved tradition. The Perfect Addition To Your Elegant Wedding.